In this video Justin Stenstrom from Elite Man Magazine teaches you how to be smarter with money and covers the 8 steps to keeping and building your wealth. He covers the step-by-step approach he’s been using for years for how to build your income. 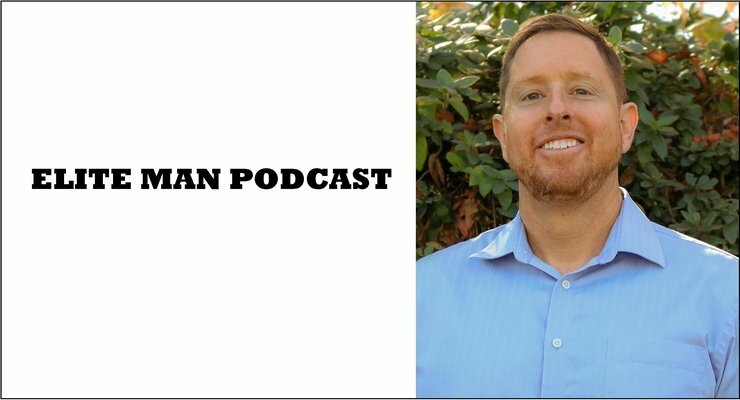 Alan Stein, Jr., corporate performance coach and world-renowned speaker, joins our show in this special episode of the Elite Man Podcast! In today’s episode Alan talks about his incredible background training some of the most elite athletes in the world including NBA superstars like Kevin Durant. 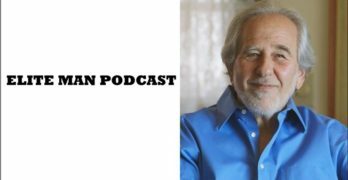 He talks about what he learned by working for decades with some of the most elite athletes in the world and studying their training habits, their mindset, their work ethic, and their desire for success. Alan shares what he taught many of these top performers about improving their games on and off the court and also what he learned from them about taking his own game to the next level. If you’re wondering how to become more productive, win more in whatever you do, and master your life both professionally and socially, check this episode out now! 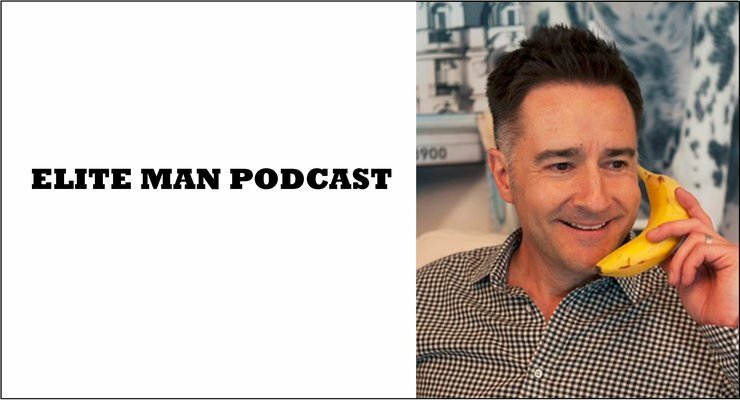 Brian Scudamore, founder and CEO of 1-800-GOT-JUNK and author of the book WTF (Willing to Fail): How Failure Can Be Your Key to Success, joins our show in this special episode of the Elite Man Podcast! In today’s episode Brian talks about building his business 1-800-GOT-JUNK from the bottom to the top and the many failures he had while doing so. He talks about why failure helped him grow and why he welcomed failure into his life over the years. 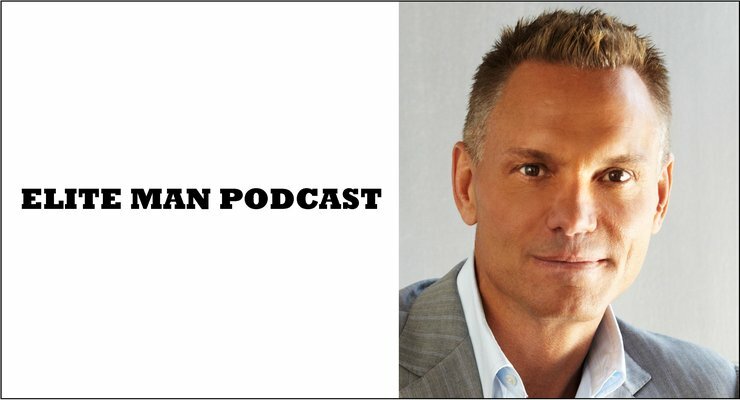 Brian shares a very unique and powerful perspective on failure and teaches us all how to use this seemingly terrible life occurrence to our utmost advantage, in business and in life. If you’re wondering how to turn failure into success, and perhaps even hundreds of millions of bucks, check this episode out now! 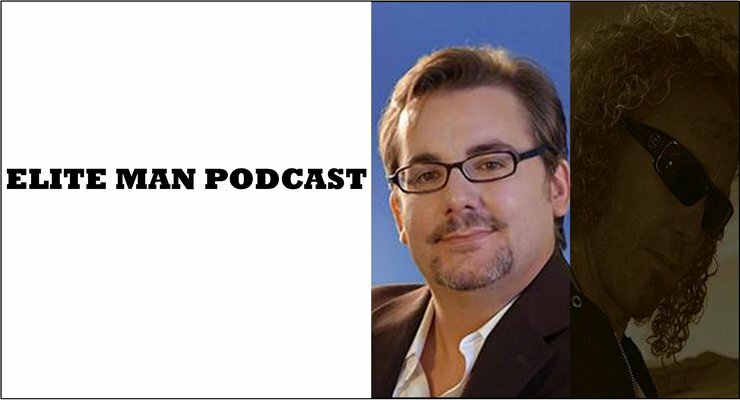 James Sudakow, author and business consultant, joins our show in this special episode of the Elite Man Podcast! In today’s episode James talks about finding that elusive, and oftentimes seemingly impossible, perfect blend of work-life harmony. 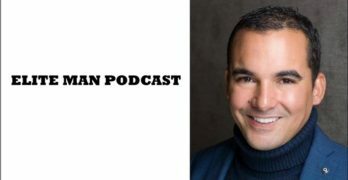 He dives into his back-story of being an entrepreneur who like many of us struggled with successfully balancing his work and his personal life and how he was ultimately able to turn things around. 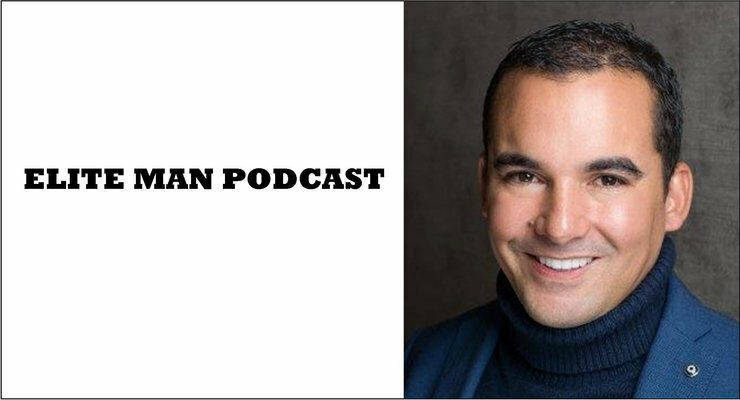 He talks about how he made some dramatic changes to his day-to-day routine and shares with us many of these powerful and effective strategies for fixing his issues with productivity at work and happiness at home. If you’re wondering how you too can become more productive, less stressed, and just generally happier in your day-to-day life at work and at home, check this episode out now! 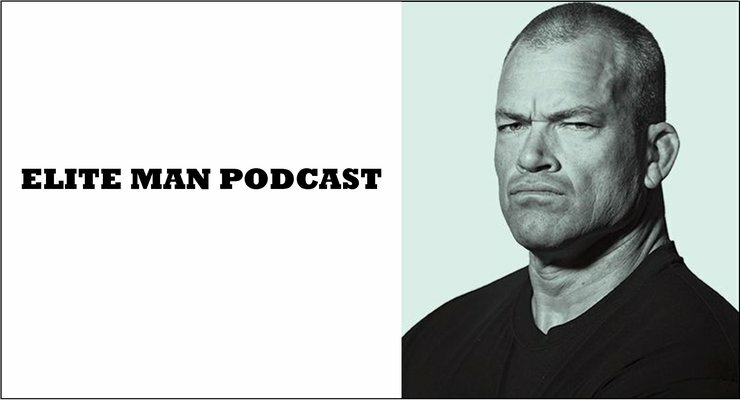 Jocko Willink, retired Navy SEAL officer, #1 New York Times bestselling author, and co-founder of Echelon Front where he’s a leadership instructor, speaker, and executive coach, joins our show in this special episode of the Elite Man Podcast! In today’s episode Jocko talks about the many dichotomies that exist in leadership and how to effectively balance them for greater success. He covers a multitude of problems that often arise when trying to effectively lead and uses his decorated military career and the lessons he’s gathered over the years to instill the best direction for aspiring leaders to take in just about any scenario. Jocko covers ego vs. humility, when to follow and when to lead, when to speak and when to listen, when to hold your subordinates accountable, and when to step up to your boss. If you’re wondering how to balance the many dichotomies of leadership and how to harness the time-tested success principles of a decorated American hero, check this episode out now! 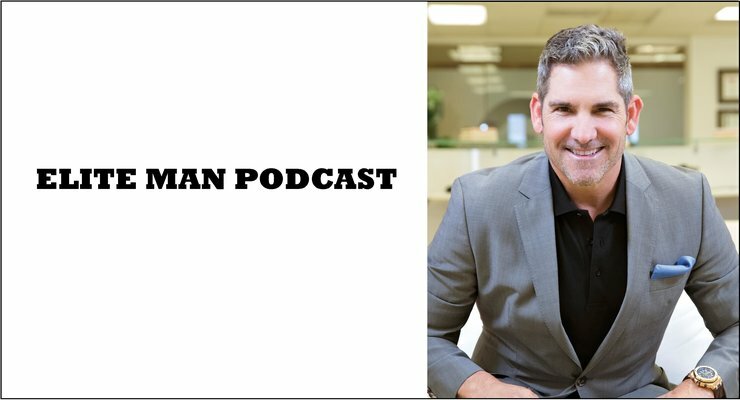 Grant Cardone, New York Times bestselling author, international speaker, business innovator, and top sales trainer in the world, joins our show in this special episode of the Elite Man Podcast! In today’s episode Grant talks about how to 10X your life in all areas by being bold, authentic, and smart, and how he’s been able to create nearly a billion dollar empire doing just this. 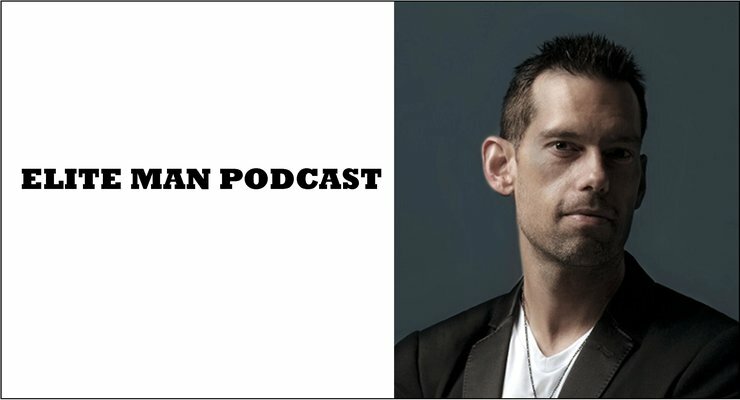 He talks about the major struggles with addiction and failure early on in his life and how he was able to overcome them. Grant also dives into the utilization of his weaknesses and harnessing them into some of his greatest strengths. From cash flow, to selling, to real-estate advice, to entertaining anecdotes of f-bomb-filled glory, this episode is truly amazing. If you’re wondering how you can exponentially increase your life, business, and money starting today, check this episode out now! 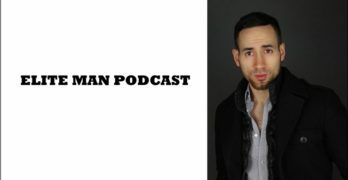 Eric Merola, international award-winning documentary filmmaker and Michael Jordet, TEDx speaker and cryptocurrency expert, both join our show in this special episode of the Elite Man Podcast! In today’s episode Eric and Jordet (as he prefers to be called) discuss everything you need to know regarding Bitcoin and cryptocurrencies. They start from ground-zero with explaining Bitcoin, including what is is, how it works, how it started, how you can still make a ton of money from it, and what the future holds for it. Eric and Jordet also cover block-chain, fantastic resources for learning more about crypto investing, how and where to get started with buying digital currencies, and the many other cryptocurrencies like Ethereum, Litecoin, and Ripple to potentially invest in. If you’re wondering what Bitcoin is all about, why everyone is talking about it, how it works, why digital currencies are literally changing the world, and how you can get started in investing in cryptocurrencies today check this episode out now! 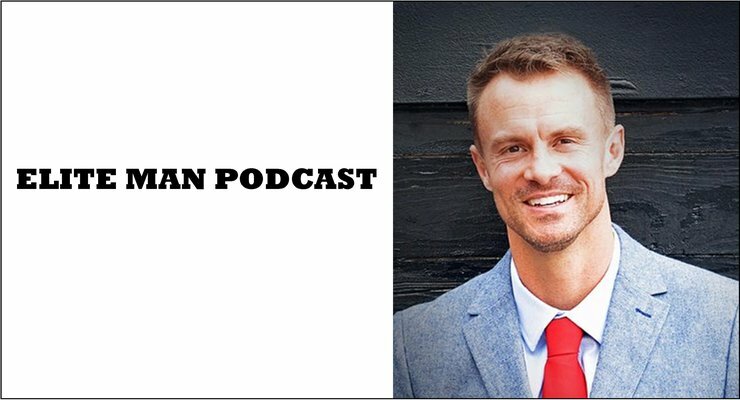 Tom Bilyeu, Co-Founder of Quest Nutrition and the CEO of Impact Theory, joins our show in this special episode of the Elite Man Podcast! In today’s episode Tom talks about how he was able to get Quest Nutrition to become one of the fastest growing companies in America and the strategies he used just a few years back to get this business into having over a 1 billion dollar valuation! 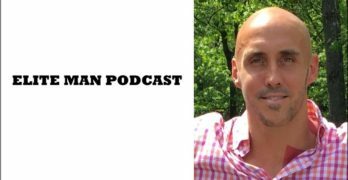 He shares with us exactly what worked for him and his company, what’s working now, what you can do if you’re starting your own business today, and how to ultimately build a very successful business. If you’re wondering how you can build a billion dollar business and how Quest was able to do it, check this episode out now!